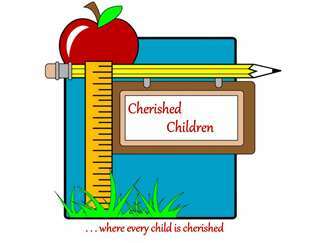 APRIL 20 will be a special day in the history of the Cherished Children Golf Tournament. TWENTY YEARS AGO, Jean Coleman, an original founder of Cherished Children, sparked the idea of a Golf Tournament to raise funds to build a new center. Since that time, tournaments have supported the building of NOT ONE, but TWO centers, to serve children in north Houston County……more children and more hard working families served over these years. Cost: Golf entry fee is $60 per person. Sponsorships available at $100 up; $1000 sponsors include a team.